Hanoi (VNA) – Vietnam’s fast-growing e-commerce sector has posed a great challenge for the Government as many retailers are using loopholes in management regulations to trade counterfeit goods and cheat consumers, thus creating economic losses and shattering shoppers’ confidence in genuine e-commerce activities. Besides local firms like Shopee, FPT, Tiki, Thegioididong, Adayroi, and Sendo, the e-commerce playground in Vietnam has seen the entry of several foreign giants, including Alibaba, Amazon, and Lazada. 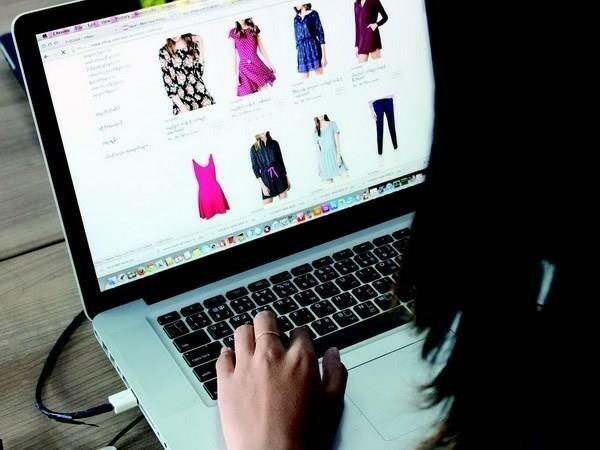 According to Germany’s Statista Market Research Company, the total combined revenue of e-commerce companies in Vietnam reached 2.26 billion USD in 2018, up nearly 30 percent from the previous year. The size of the Vietnamese e-commerce market was about 6 billion USD as of the end of 2018. However, e-commerce in the country has turned into a haven for counterfeit and smuggled goods, as well as violations of intellectual property rights. Director of the Ministry of Industry and Trade’s Department of E-commerce and Digital Economy Dang Hoang Hai said that most of the current on line trading platforms fail to publicise consumers’ rights and duties, while fake goods are publicly sold. E-commerce websites usually use images of real, genuine goods for sale at a much cheaper price to attract buyers, who then receive made-in-China products of low quality. Head of the Ministry of Industry and Trade’s Department of Market Management Tran Huu Linh said that the department is outlining stricter measures to handle such violations. It will work to develop a database and electronic receipt system to better control the market, he said, adding that the market management force will promote a communications campaign to raise public awareness of e-commerce regulations, while enhancing international cooperation in cyber security. In addition, the department will join hands with police, customs, border guard, and taxation forces to fight against smuggling, counterfeit trade, and violations of intellectual property rights. A representative from the General Department of Taxation said that human resources training must be given due attention to ensure that officers hold expertise in taxation, accounting, foreign languages, and information technology to prevent tax fraud in e-commerce.